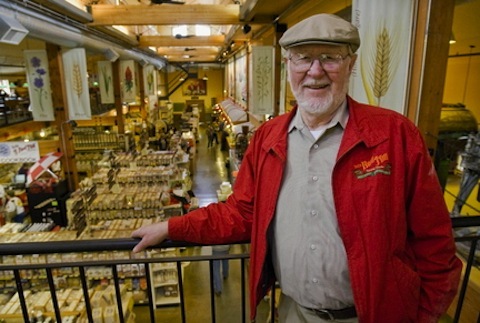 Bob’s Red Mill Natural Foods is a Milwaukie, Oregon company that produces a wide range of all natural flours, meals and grains. My guess is that I’ve consumed several tons of their Old Fashioned Whole Grain Rolled Oats. I’ve also bought plenty of their flours, grains, egg replacer, and meals like polenta. There’s just something very comforting about oatmeal, particularly the real deal, no quick cook allowed, whole enchilada oats made by a company that cares. 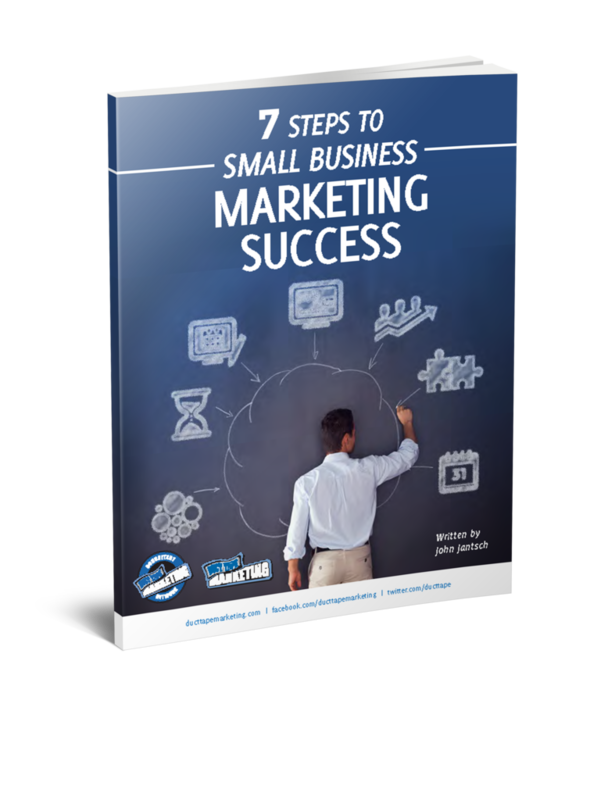 Now, I could make the determination that Bob’s is a company that cares based on the wide range of organic, gluten free and otherwise no nonsense products and approach to whole goodness. I could also get pretty attached to the friendly looking face on the package – that’s Bob by the way. But, the real kicker for me came when I heard this story a few years ago. At a company party where employees gathered to help owner Bob Moore celebrate his 81st birthday, he surprised the 209 employees by telling them he was giving the company, estimated by some to be worth several hundred million dollars, to the employees by way of an Employee Stock Ownership Program (ESOP). Any employee that had more than three years of service was immediately fully vested. Those that know Moore well, were not really that surprised, although the size of the gesture was awe-inspiring. To them he was simply living his purpose and values, the same purpose and values that are evident in the products the company makes and I’m guessing the same purpose and values that he used to forge commitment with his staff and loyalty with customers like me.